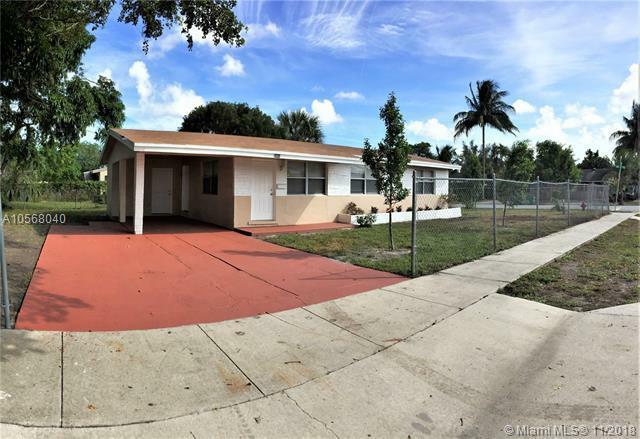 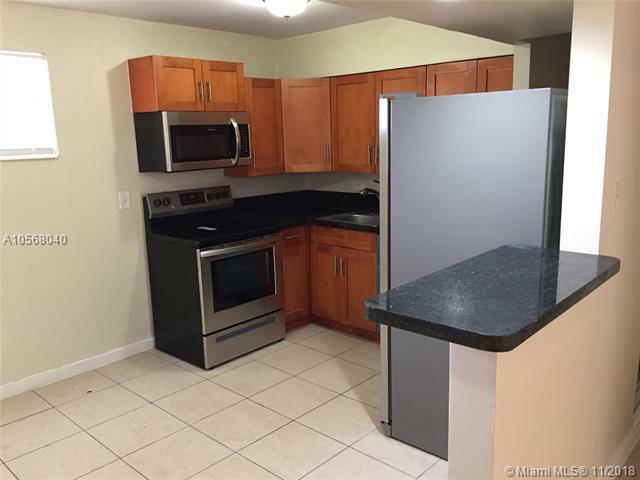 Freshly painted and updated 3/2 home located in Fort Lauderdale. 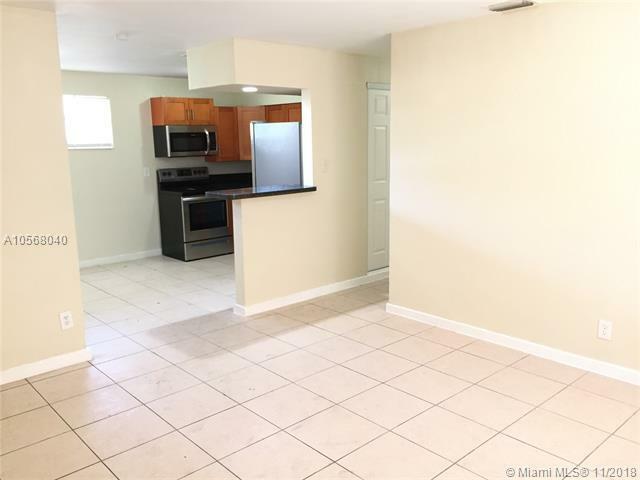 All Tiled floors, new appliances, washer and dryer room with space for storage! 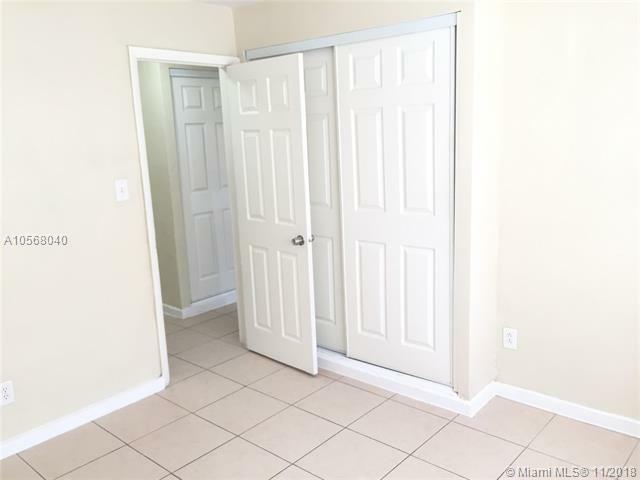 Quick access to great schools, shopping malls, Turnpike and 95.